The one nighttime deal breaker for me is noise. I’ve even woken myself up because I can hear myself breathing! At home, I sleep with a cheap desktop fan that produces just the right amount of noise to drown at anything nighttime noises. For years, I tried to replicate this in hotel rooms by switching the air conditioning fan to “On” so it ran all night. This is great in the US, where central air and heating is the norm, but it’s not an option in many European hotels. Earlier this year, I finally found a solution: Sleep Pillow Sounds white noise app for iPhone and iPad. 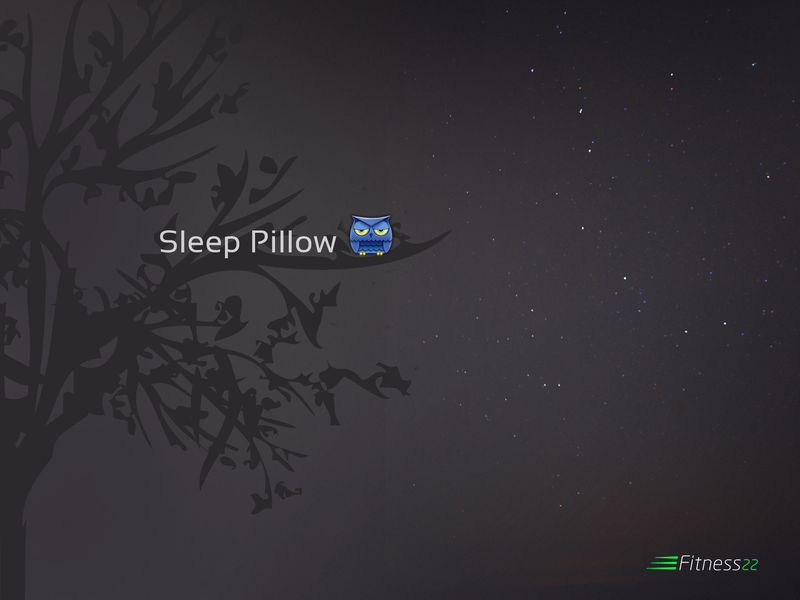 I tried a lot of white noise apps, but Sleep Pillow Sounds quickly became my favorite. 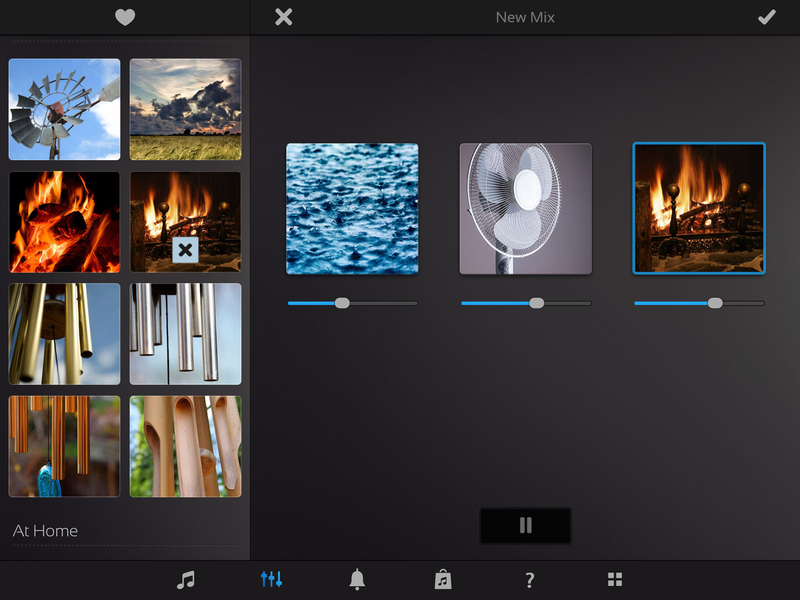 Within minutes of downloading it, I was able to create my customized noise mix and head off to bed. Sleep Pillow Sounds comes with different categories of noises, including water, nature and animals, wind and fire, and at home. Other white noise apps came with one sound in each group, but Sleep Pillow Sounds offers multiple samples of similar sounds. 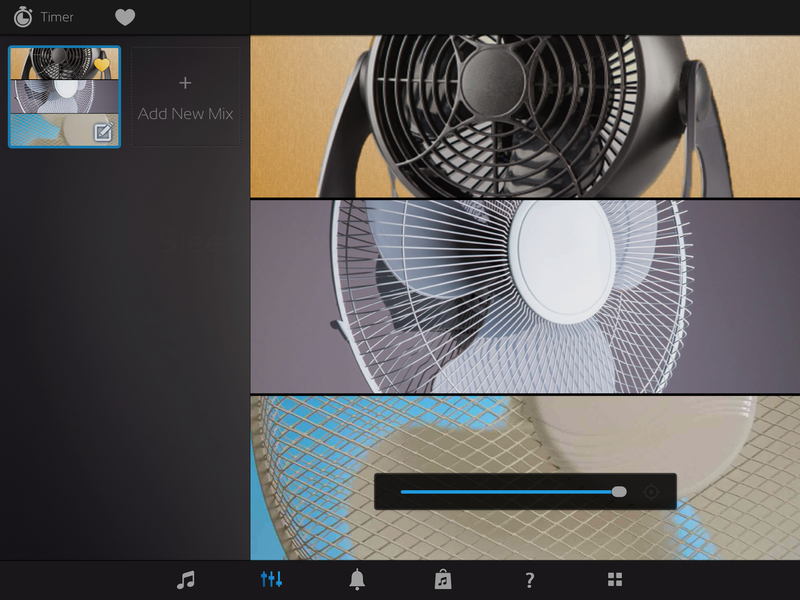 For example, there are five fan options, so you can pick the one that is your preferred sound. You can also mix and match up to three different sounds. Perhaps you want to recreate the sounds of reading a book by the crackling fireplace on a rainy night. You can do it with Sleep Pillow Sounds! Maybe you only need the sound of TV static for the first hour of your sleep. Sleep Pillow Sounds allows you to set a custom timer for the sound to end. (Or, if you’re like me, you let it run all night!) The app also runs even if your iPhone or iPad is locked, so you don’t have to worry about the screen light keeping you awake or drowning your battery. 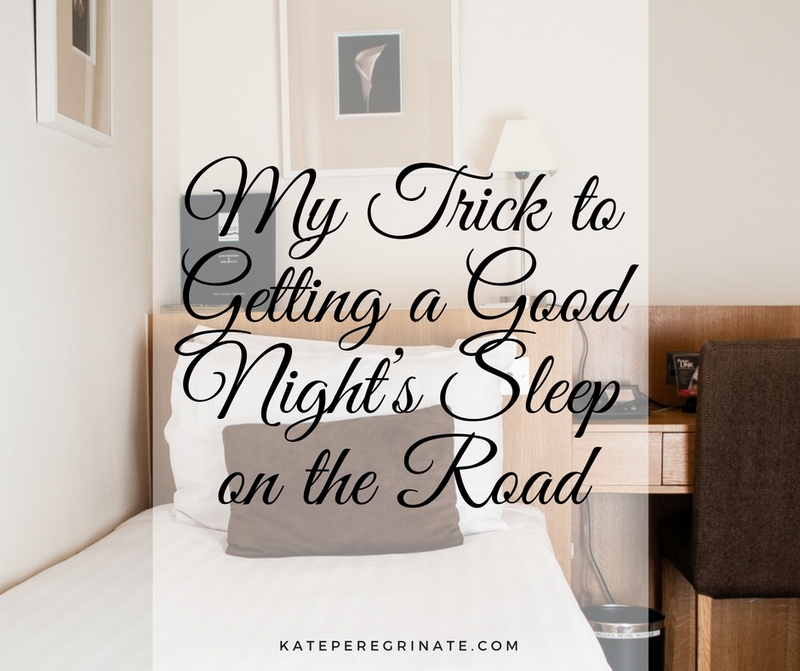 Do you have trouble sleeping while traveling? 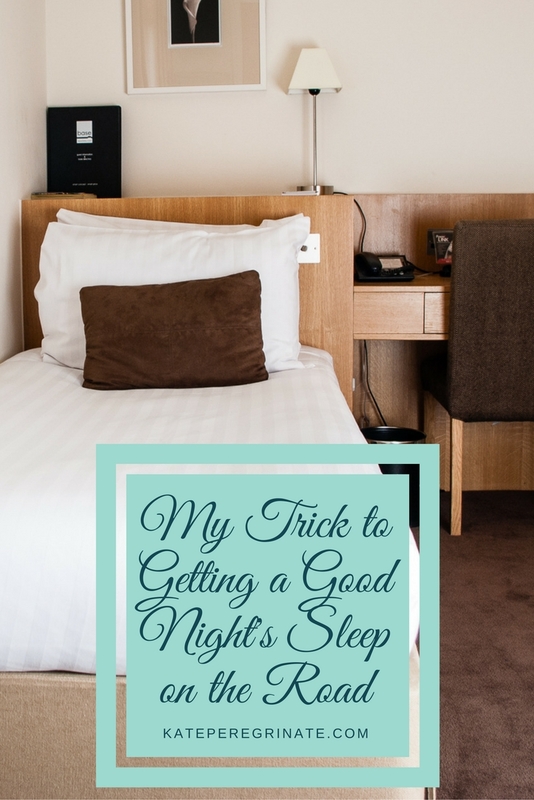 What are your tricks for getting a good night’s sleep?